jalada Children of Arisian is a futuristic real time strategy game. You have to combat your enemies while developing your own war economy. Everything runs in real-time, as opposed to turn-based games where you always have to wait for your turn. The trick is to balance the effort put into building your economy and building an army to defend and attack the enemies. You have to combat your enemies while developing your own war economy. Everything runs in real-time, as opposed to turn-based games where you always have to wait for your turn. The trick is to balance the effort put into building your economy and building an army to defend and attack the enemies. 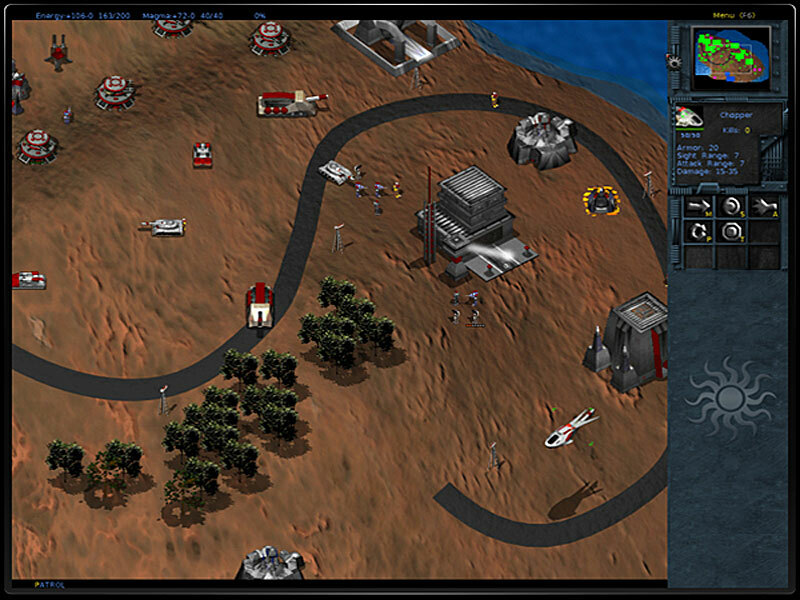 The game features 14 large game maps to conquer, intelligence display that sets objectives dynamically, fast play Interface, quick screen navigation, fast find system for units and structures, multiplayer modes, challenging computer AI, many sound effects, gorgeous OpenGL graphics, and much more.